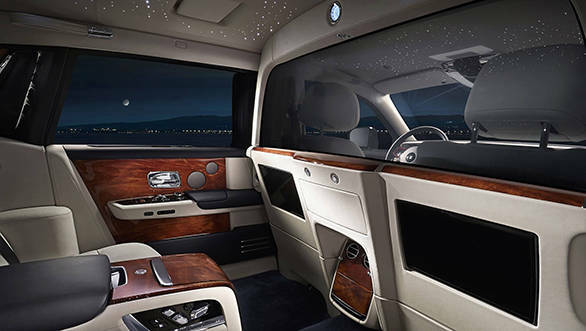 Rolls-Royce has revealed a new, more private rear cabin for its extended wheelbase Phantom luxury limousine. 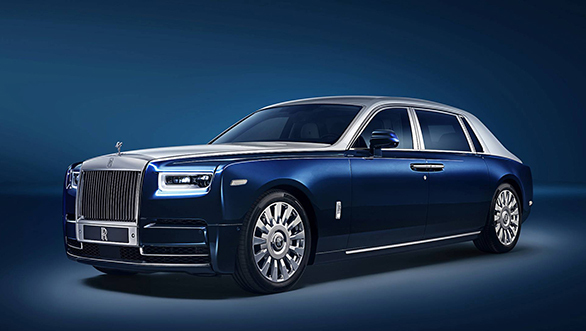 The Rolls-Royce Phantom with this new Privacy Suite has been revealed at the Chengdu Motor Show. With this, the rear compartment is sectioned off from the front seats using an electrochromatic glass behind the driver's seat. 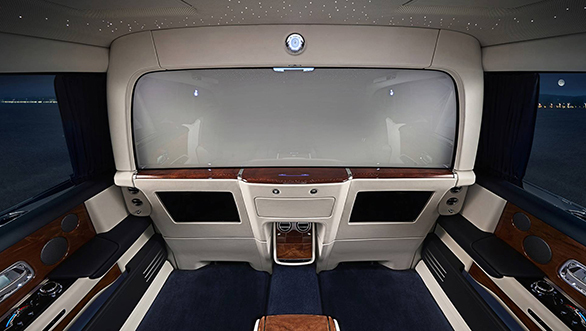 Passengers can press a button to turn the glass opaque and draw the window curtains to keep prying eyes away for complete privacy. In addition to visual distance, the privacy suite also cuts out sound from the rear cabin.